The Kunsthal café – which with its spacious terrace affords an oasis of quiet in the Museumpark – has become an integral part of the entrance area since the renovation. 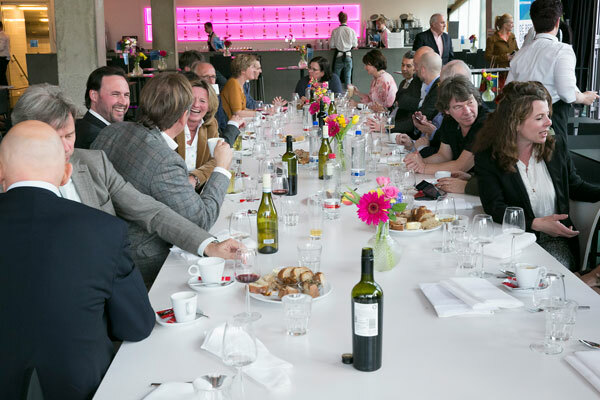 Besides its highly appreciated menu for visitors, the Kunsthal café also functions independently for parties, receptions and other events, making use of the Kunsthal cloakroom and toilet facilities. 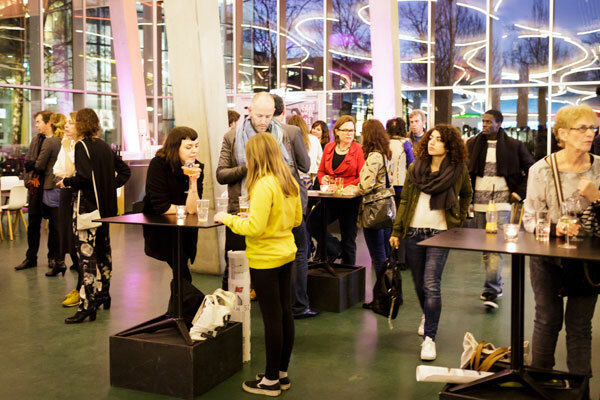 In 2015 the Kunsthal café – including hire of the Auditorium and visit of the exhibition – was frequently used for business events. 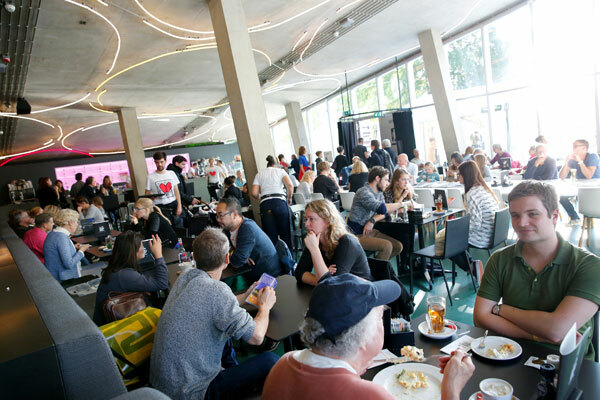 The Kunsthal café also adapts its interior and catering to a particular Kunsthal event. During the Freaky Spring, freaky creations were constantly shown on a screen in the café and visitors could upload and manipulate the images themselves. During the Freaky Weekend the public could sample Freaky Food there. A new contract was concluded in 2015 with the management of the café. The new contract with the Vermaat Group has led to an increase in revenue compared with before the renovation. In close consultation with the lessee, the Kunsthal sees extra possibilities to strengthen the catering function further. The mobile bar from the café will be used in the Auditorium, the new roof terrace offers potential, and there are also plans under way to enhance the terrace further now that the local authority has concluded the link between the Museumpark en and Het Park.